THIS CLASS IS SOLD OUT! 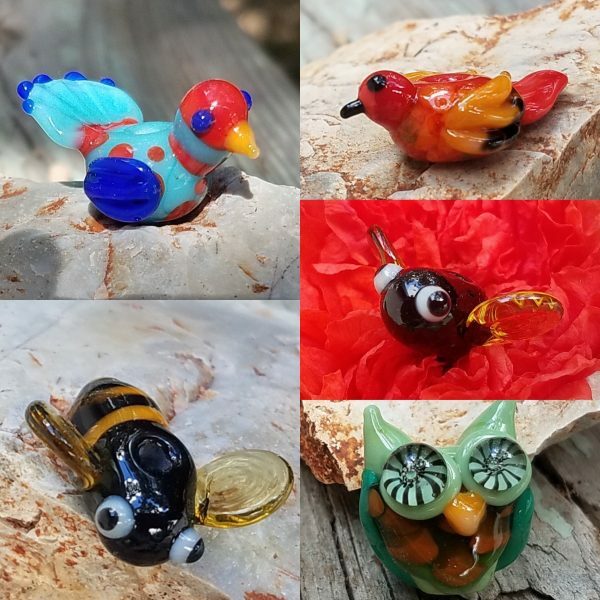 Using basic beadmaking skills, learn how to make these beautiful glass bead Birds, Bees, Hornets, and Owls! 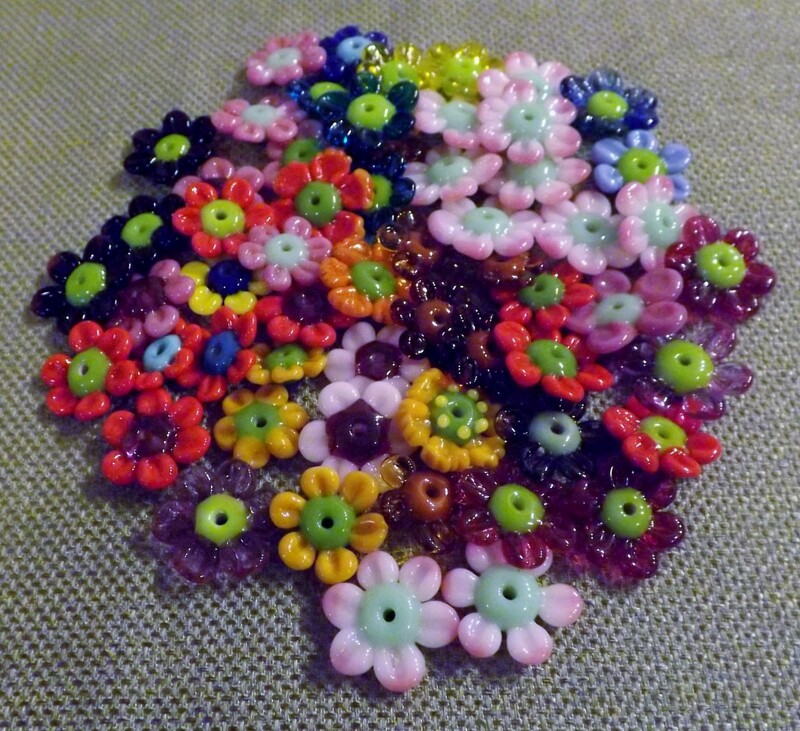 Students must have taken Beadmaking 1 prior to this class as basic glass beadmaking skills are required. Each student will have an individual workstation set up with a Hot Head Torch, tools and all the glass needed for the class. 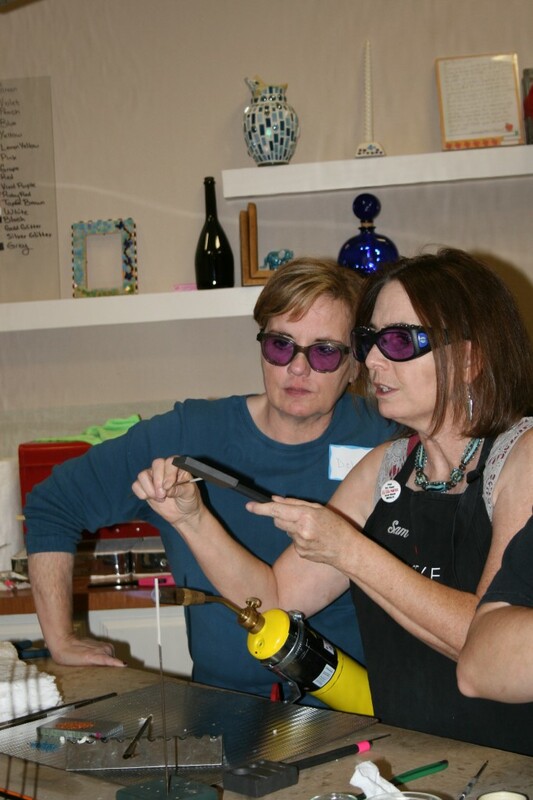 This is a fun way to learn how to develop your technical mastery and working in and out of the flame and heat control.